The evening is set to start. 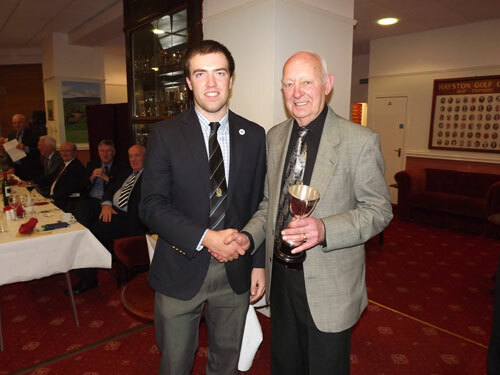 Receiving the Past Captain's Andra Kirkaldy Trophy. on Behalf of Greg MacLeod. 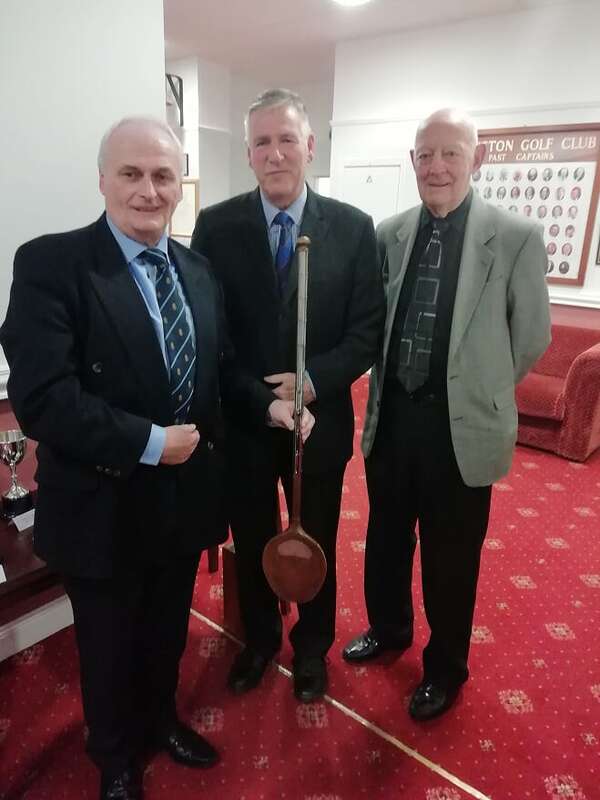 Receiving the DCL Division 2 OOM Trophy. Receiving The JJ McCarry Division 2 Trophy. Receiving The DCL Division 2 Trophy. Receiving The DCL Division 1 Trophy. All of the Trophies were presented by Andy Kellock, the League Honorary President, assisted by Hugh MacIntyre, DCL Committee Member.